395cc tear drop implants, 7 weeks post op. Deflated drooping breasts transformed with a dual plane breast augmentation using 360cc smooth round implants combined with a breast lift to give these breasts a new lease on life! 350cc anatomic implants placed in a dual plane approach. Seen at 3 months. 4 weeks post 400cc smooth round placed in a dual plane. 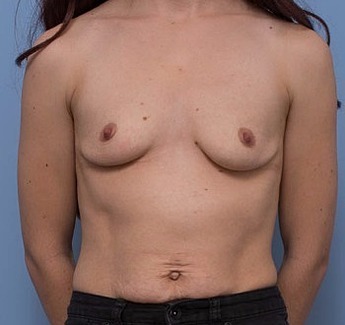 Following massive weight loss this patient needed a radical abdominoplasty. 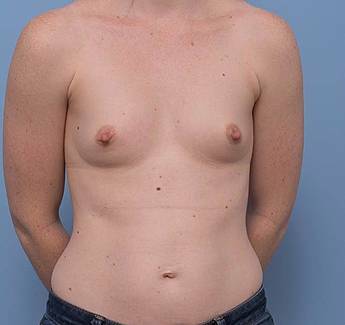 She is shown 3 months following surgery.